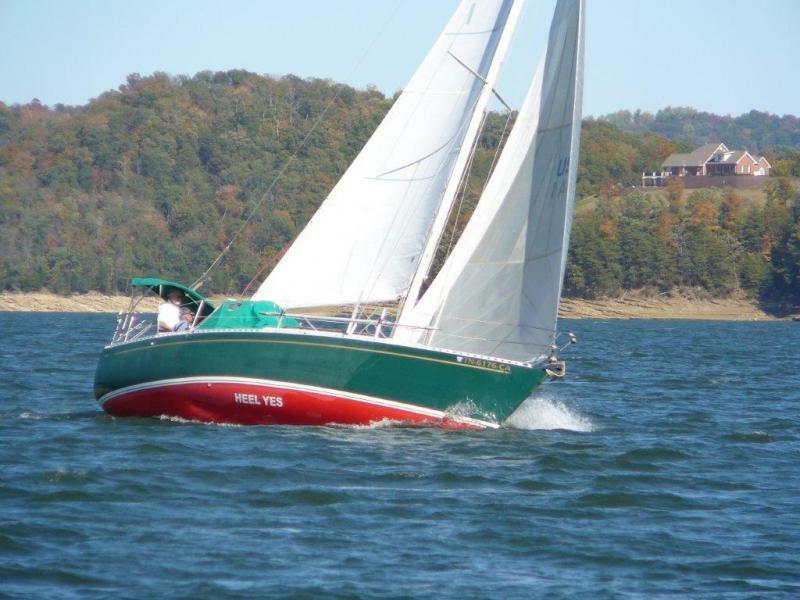 The CLSC was formed to promote interest in sailing in the Cherokee Lake area, and has been conducting sailing events and races and generally promoting fellowship among sailors and other boaters who are interested in sailing since 1977. 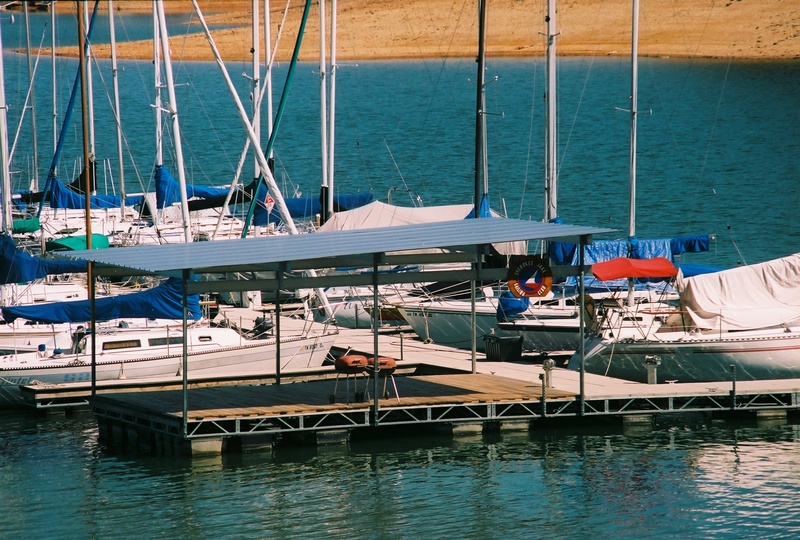 We have our social pavilion at Black Oak Marina in Jefferson City, TN. Many people have seen our sails on the lake during the racing season, and, of course, racing is a part of our activities. In addition to racing, however, we have overnights on the lake, and potluck dinners at out Black Oak pavilion. Sailing is an exciting sport, and our club promotes safety and education through experience and classroom training. We promote sailing the lake area by sponsoring "learn to sail" class. We would like to extend a warm welcome to anyone who has an interest in our club. Check out our Sailboat Slip Rates. Check out our bulletin board section to look at sailboats available for purchase.